I’m available for performance, collaboration, script and songwriting, touring and even lessons if you wanna learn how to Karin in your own time. I’m based in New Orleans, Louisiana at the moment, so factor that into your google maps transit time. 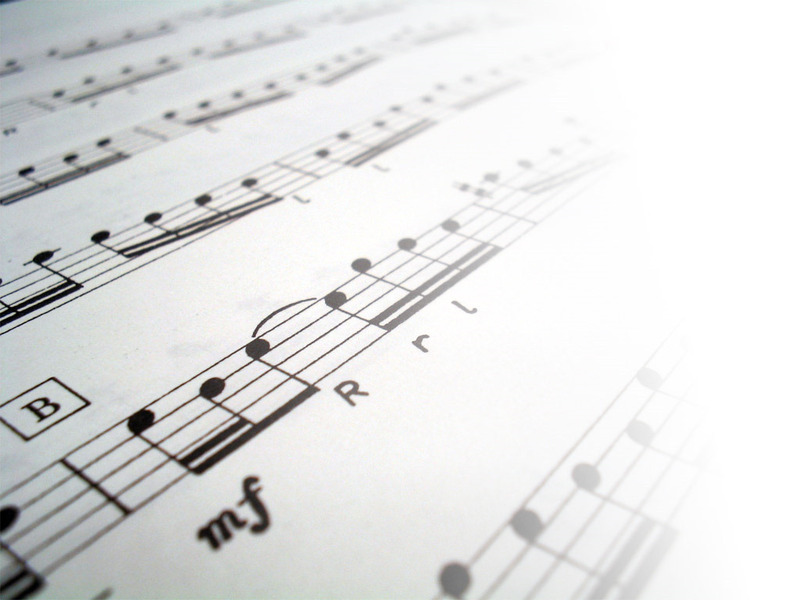 Create a CD-quality audio track from sheet music. Record CD-quality piano accompaniments for rehearsal/auditions/performance. Transpose sheet music into the correct key. Alter, edit or cut sheet music. Alter, edit or cut audio tracks. Pretty much anything to do with preparing for Musical Theatre auditions. The time code chunk I’d like you to transcribe is 0:43 – 02:23 = 1 minute 40 seconds. I notice he repeats some parts, does this make the transcription cheaper? When are you free to start on this?